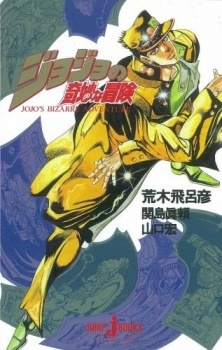 The story in this book recounts events that are completely unknown in the manga that take place in the course of the adventures of Jotaro Kujo and his comrades. Their march to the lair of Dio Brando is interrupted by three powerful Stand users. Take a trip back in time and see a list of the top 20 anime from 2012, based on the MAL database!